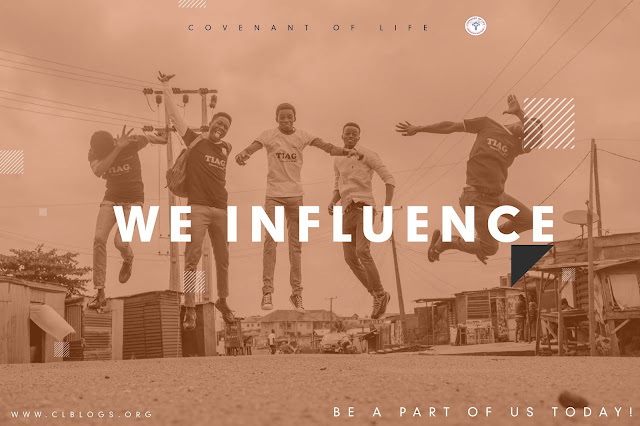 Covenant of Life Initiative is the arm of operations that engages the world of youths and young adults through vivid and clear initiatives. We are a Christian institution, how be it, we are not parochial in our approach as our initiatives are visioned with every young person in mind. It is just for you to take a step closer and we are sure will break your doubt. Currently, we are running six Initiatives currently to create Platforms that enables a monitoring and evaluation of yourSEF(Spiritual, Emotional and Financial). i. THIRST: With the first edition initiated April 2017, Thirst is a platform for proper spiritual awareness. This go beyond the sphere of learning - its aim is to practically set men on course. It is always a meeting with the demonstrations of the Spirit of God. Thirst is known... to set men on fire not for the works of the church alone, but individuals ministry in the world and it's systems. ii. ITLT: An acronym for In Times Like These is an initiative that responds to the uproar, errors and flying half truths around the sphere of young Christians on an annual basis. 2017 edition was able to tackle the 'hyper-Grace' issue. ITLT aims for balance, thus, bringing the Kingship and Priesthood in you! iii. TIAG: An Acronym for There Is A God(TIAG) was the maiden event and only conference in operation at Covenant of Life. It's aim is to tackle Emotional and Financial debacles amidst young people launching them into a prosperous new year ahead. It holds every December. iv. Covenant Readers Club: This is an initiative to stir up the press for information(Knowledge) in young Christian. This initiative aims an educate-your-SEF(Spiritual, Emotional & Financial) system where books are administered and readings are monitored with three semesters a year and a trio-examination system. This is not free and goes for just an annual subscription fee. 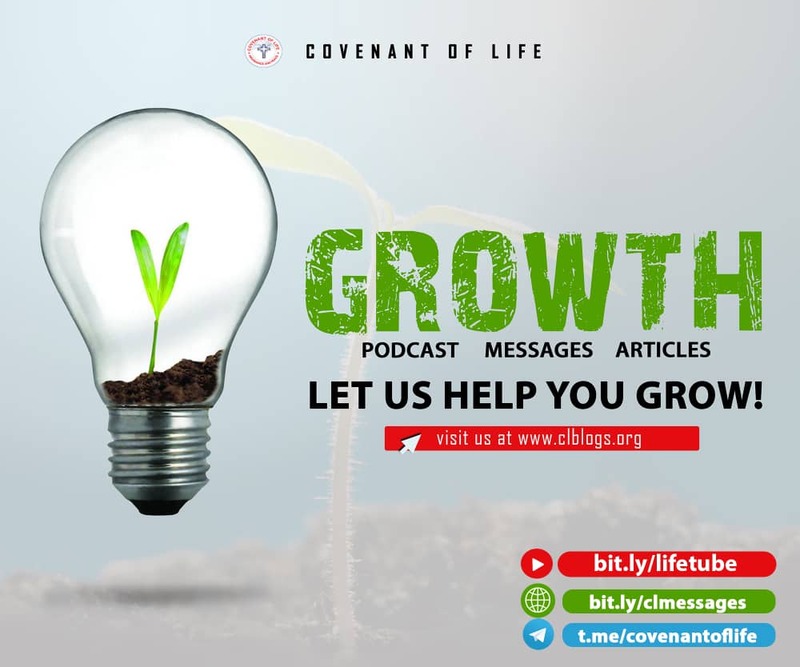 v. Covenant of Life Fellowship(CLF): this is a platform for young Christians who require a deeper intimacy with God and a healthy body of young believers. It's aim is to hold 11 monthly meetings and a yearly evaluation of the members as regards the caption for the year. vi. Project-5000: This is a mandate we received to Win, Influence and Establish 5000 young Christian in our immediate environment - Matogun, Ogun State.